71 nurses this year. By September we will train 100+ as we have added 13 more clinics and a hospital! We need your help please consider a monthly donation of $10 which would have a HUGE impact. Thank you! We visited Lao Ngam Hospital and spoke to the midwives there. 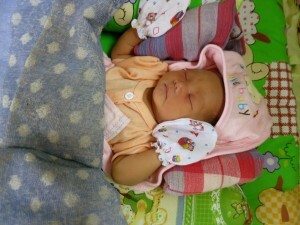 They said that they have about 50 births per month. 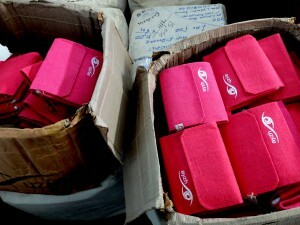 Around 35-40 mothers bring with them our ayzh Clean Birth Kits — which they received at their local clinic. The midwives praised the convenience/effectiveness of the kits. They asked CleanBirth.org to provide around 10-15 kits per month directly to their hospital for mothers who don’t have a kit. 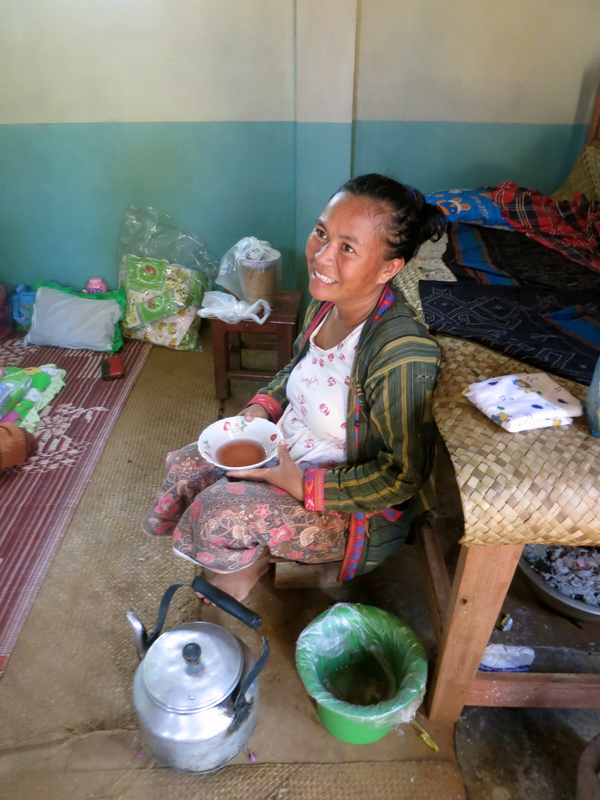 And with ACD-Laos — our local partner — that is exactly what we will do. 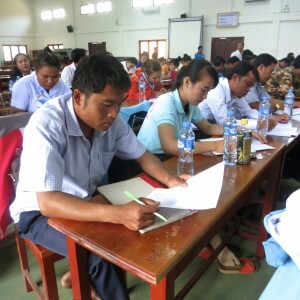 “Seventy-one nurses, primary care providers, midwives and physicians attended a full day training sponsored by CleanBirth and arranged by the Association for Community Development (ACD) on March 18, in Salavan Province. 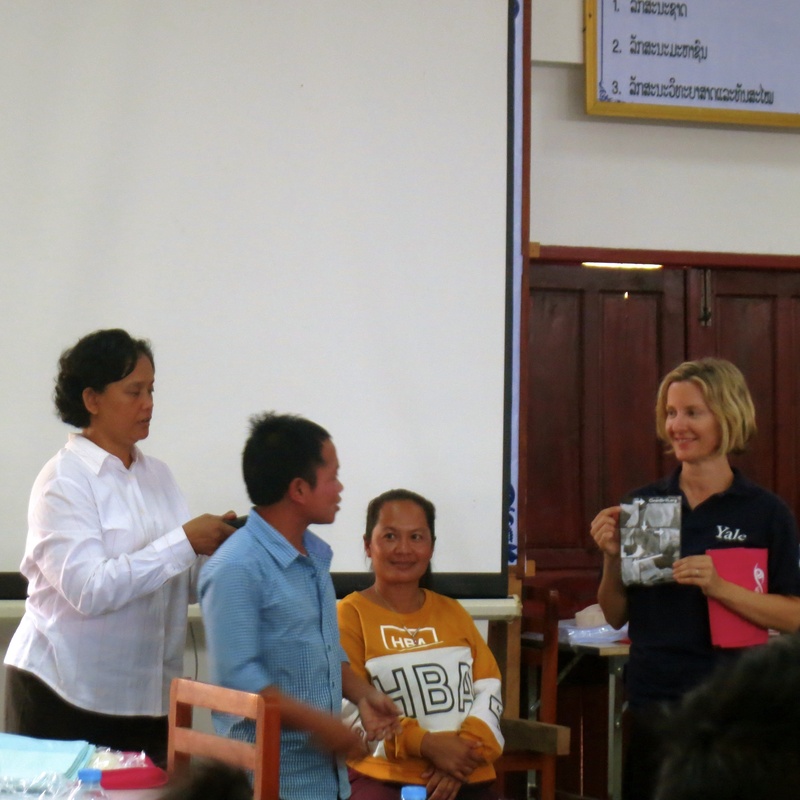 CleanBirth distributes supply kits for birth in four districts in Salavan, the most impoverished province in the Lao PDR. 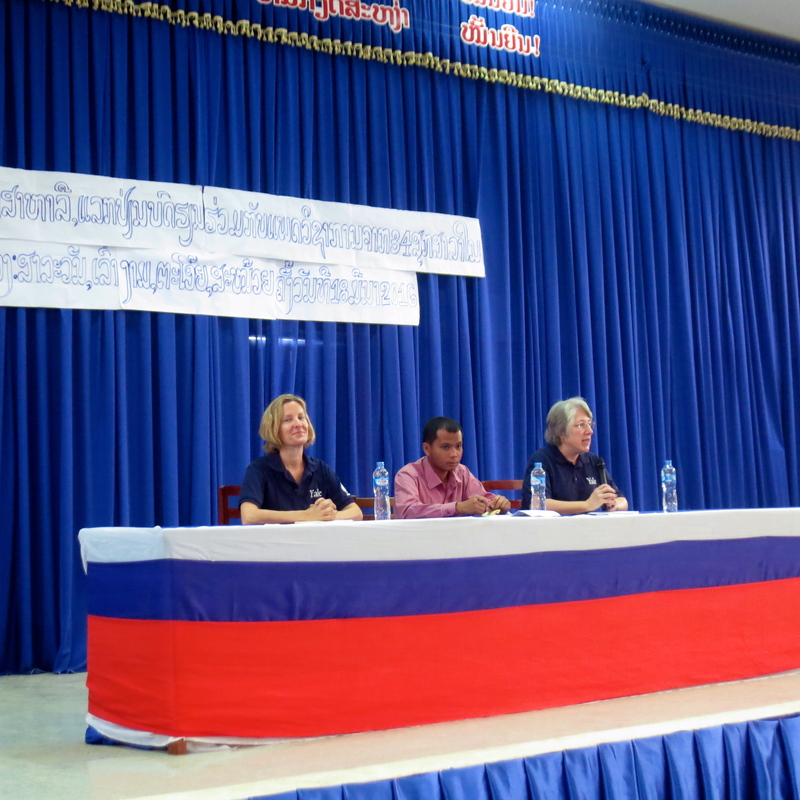 Dr. Boualaphet Chounthavong, the founder of ACD and Sousamai Khamphamai, of ACD, provided translation for the training. Twenty-eight health care providers were first time attendees at this annual training. 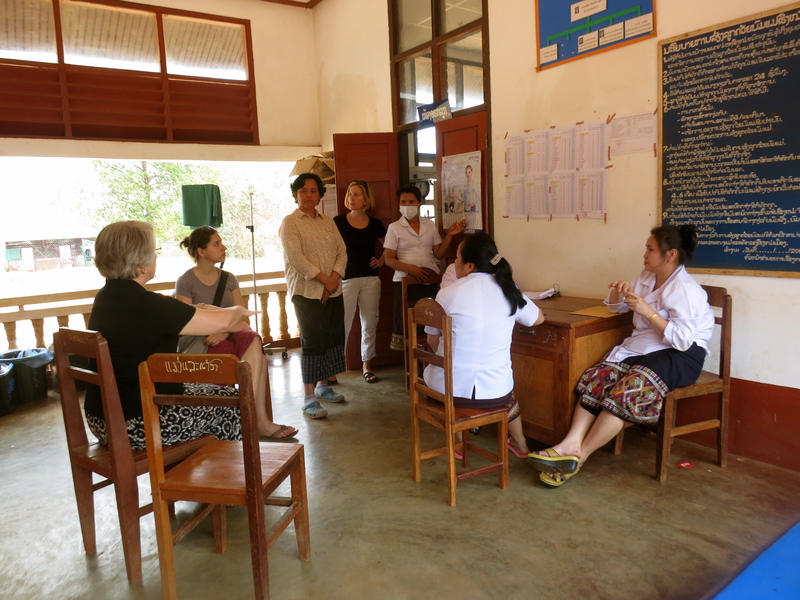 The nursing leaders from Lao Nam, Taoy, Samoy and Salavan districts were present along with Mr. Soukhala Duang PhoSay, the representative from Provincial Home Affairs, who officially welcomed the CleanBirth/Yale School of Nursing team. 2 Weeks Until Crowdfunding. Just in Time. 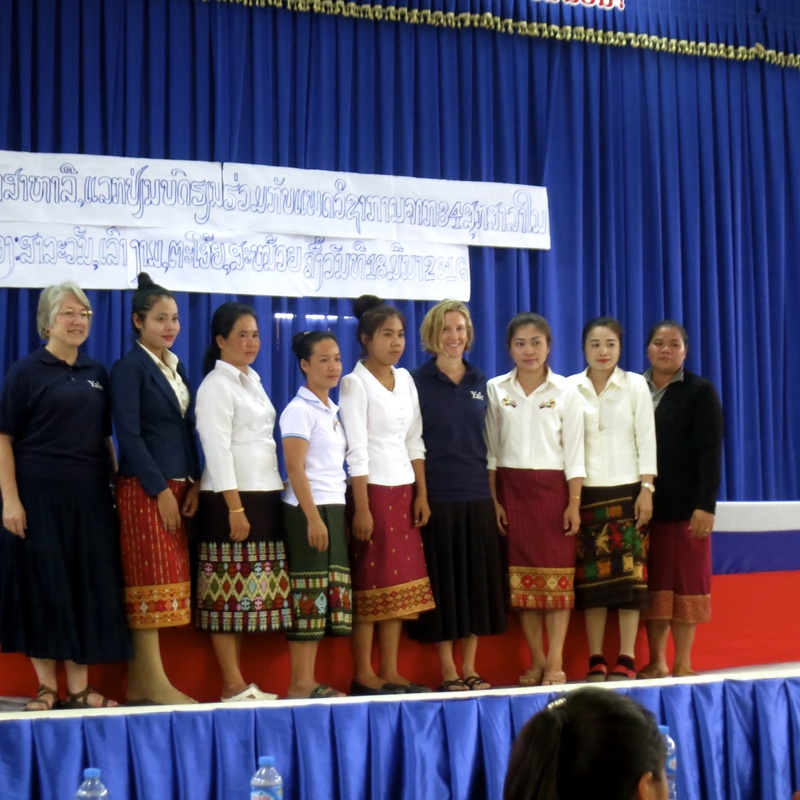 As our plans for our March 2016 training firm up, the goal for our annual campaign becomes crystal clear: we have 62 nurses waiting in Laos who need to be funded. We work with 31 clinics, each has 2 nurses that will attend our trainings. Each nurses full-year training costs $240. $240 x 62 = our $15,000 total. The goal is clear. The reason for the trainings is also clear: nurses need to ensure safe births for all of the women of their villages year-round. Many do not have much birth training. 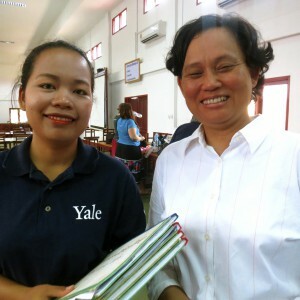 That’s where our CleanBirth trainings come in — with midwives from the Yale School of Nursing we improve their skills and give them resources to use in birth. For example, all 31 clinics now use our birth kits for every birth at the clinic. 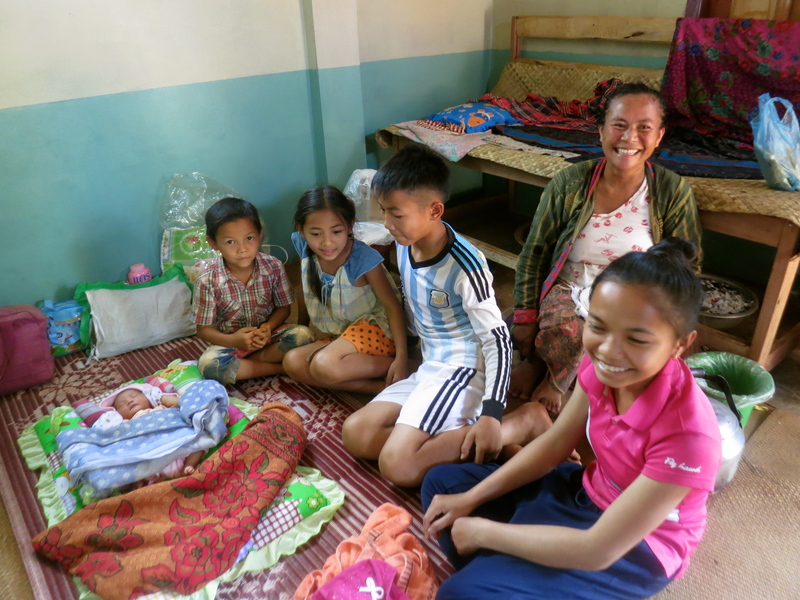 Before they lacked sterile supplies – now they have what they need.